[Fees range from 51,458 AED at FS/KG to 68,301 AED in Year 12). Note Years 7-8 opening September 2017. Years 9 - 12 opening September 2018. •	Could be a new benchmark for American education based whole phase education in the capital, offering an outstanding mix of whole child cultural dynamics with an academically rigorous and inspiring university/school hybrid AP based curriculum. Launched in September 2016, West Yas Academy, situated, perhaps unsurprisingly, in Yas West, is the first school to have adopted the American curriculum in the Aldar Academies network. 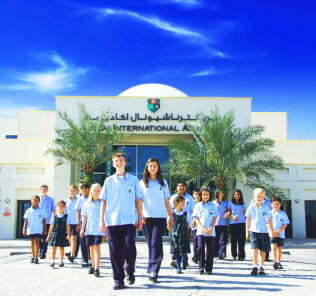 West Yas Academy was the second major school to open on the island after SABIS International School situated in Yas East. West Yas Academy currently educates around 500 children of its eventual 1500 capacity through FS to Year 8 with all-through provision across Grades 9 – 12 opened this year. Prospective parents should note that West Yas School is mixed co-educational until Grade 5 at which point boys and girls are segregated and taught separately. 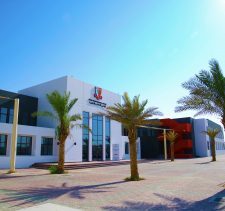 As of April 2017, West Yas Academy was graded a High Performing, Good School with Very Good features by ADEC, the Abu Dhabi inspectorate of schools. 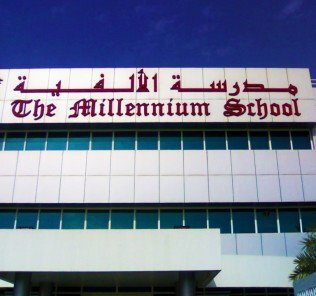 The kindergarten to Grade 12 co-ed school offers the Massachusetts State curriculum, another first for the Emirate, and a curriculum widely mooted in the US for both its academic rigor and whole child focus, in part drawn from sharing developmental links with both Harvard University and Massachusetts Institute of Technology [MIT]. The programme was established by a coalition of three major schools and universities in 1952: Lawrenceville School, Phillips Academy and Phillips Exeter Academy with Harvard, Princeton and Yale. So what makes West Yas Academy stand out? First, the West Yas Academy curriculum is further (significantly) strengthened by US College Board Advanced Placement [AP] which provides University level study in up to 37 subject areas with accreditation awarded against these courses when students enter university in Canada or the US. The critical importance of Advanced Placement provision in US schools is discussed here. There is a reason for this. 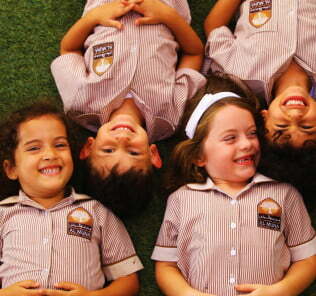 There are remarkably few pure all-through American curriculum schools in the UAE. 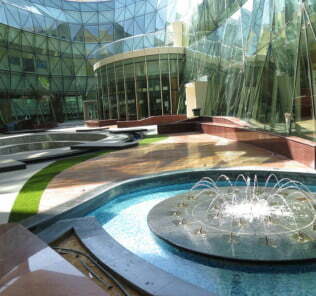 The benchmark currently is the American School of Dubai, which, like West Yas Academy, focuses purely on graduating students with the High School Diploma and Advanced Placement. 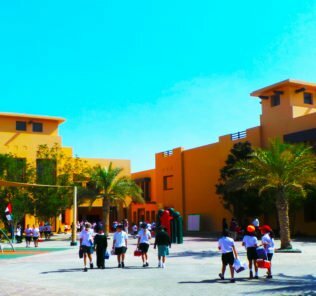 It’s a proven model, despite the choice of the vast majority of US schools in the UAE to partner post-16 provision with the International Baccalaureate. 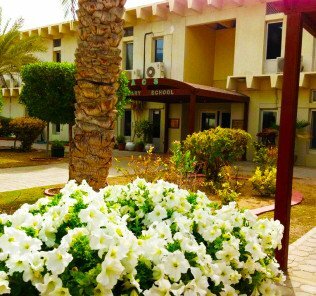 Arguably West Yas Academy, with the American School of Dubai, offers a much more focused US education than its counterparts. 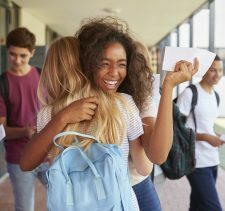 Parents should note that Advanced Placement is internationally (and not only in the US) recognised by top-tier universities as a pre-qualifier to university entrance. West Yas Academy seeks to provide a broad spectrum of student choice drawn from the current 37 courses and exams available through the AP Program. Advanced Placement subjects include art history; biology; calculus AB; chemistry; Chinese language and culture; Computer Science A; English language and composition; English literature and composition; environmental science; European history; French language; German language; government and politics (comparative); government and politics (US); human geography; Italian language and culture; Japanese language and culture; Latin (Vergil); macroeconomics; microeconomics; music theory; physics 1; physics 2; physics (electricity and magnetism); psychology; seminar AP Capstone 1); research (AP Capstone 2); statistics; Spanish language; Spanish literature; studio art (2D design); studio art (3D design); studio art (drawing); United States history and world history. 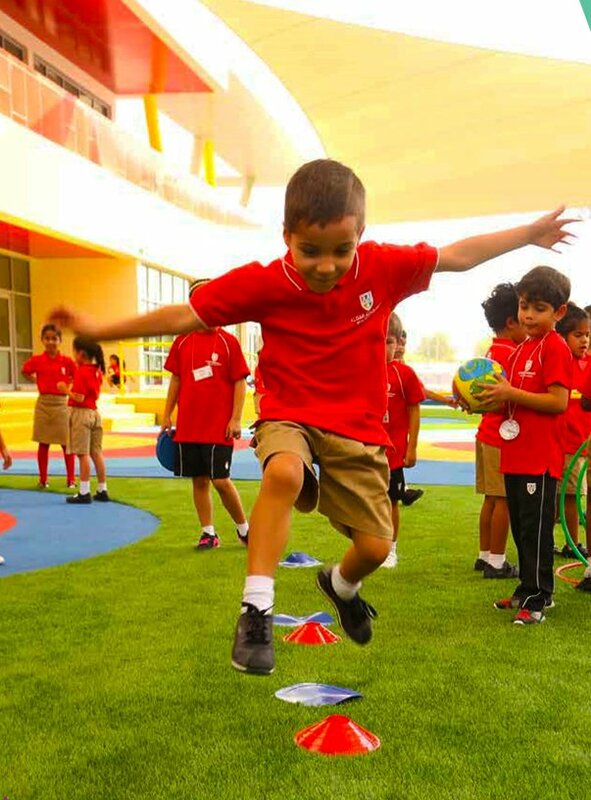 Second, because US university selectors places such significant weight on whole child education, Aldar is focused on further “saturating” West Yas Academy students with extra-curricular and co-curricular opportunities to balance academics with broader sport and culture provision, something that Adar’s strength in the Arabic core curriculum will also feed into. Third, facilities. 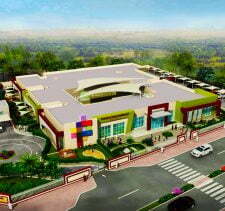 West Yas Academy facilities are Tier 1 and include digital classrooms; science laboratories; interactive robotics labs; dedicated libraries by phase; design technology centres across textiles, food and graphics; art studios; 3D design labs; pottery studio; recording studio; recital hall; research labs; separate Senior School centre; drama studio; video conferencing suites; shaded play areas by phase; dance studio; cafeterias by phase; and landmark auditoriums including an 850-seat theatre. 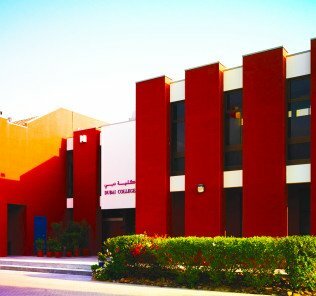 A key feature of West Yas Academy architecture is provided by 9 beautiful palm filled lightwells plunged into the main school building to provide flow between classes, enhanced light to classroom areas; intimate performance space; social and cafeteria areas and outdoor class facilities. According to our sister team at WhichSchoolAdvisor.com, Aldar’s promise of the Emirate’s first Massachusetts curriculum, set in combination with the academically stretching, high cache university-grade dynamics of the Advanced Placement [AP] programme – and saturated whole-child cultural extra/co-curricular programmes, “could set a new benchmark for American education in the capital.” This is certainly a unique school in Abu Dhabi, as well as being one that strengthens an area of provision not served well currently in the UAE as a whole. 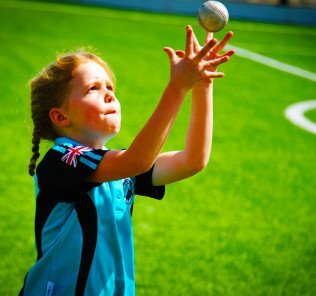 That this comes with a genuinely inclusive, open intake, with all its implied added value, a fee structure that undercuts the top-end ultra-premium sector by more than 25%, and Aldar’s proven history, means that prospective parents of Yas West Academy have something genuinely unique in the sector to date. 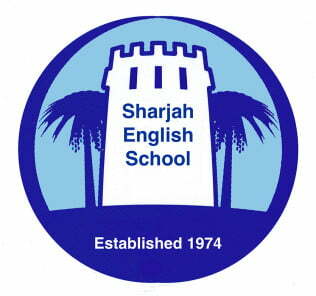 If we compare West Yas with the American School of Dubai, its closes curriculum counterpart, differences are legion. 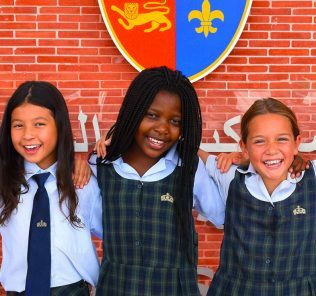 The American School of Dubai does not recognise Arabic subjects, or provide the level of commitment to inclusion that comes with the territory – and at an outstanding level, in Aldar schools. As with all new schools, however, there were some (inevitable) teething problems. In the case of West Yas Academy, these fell in the area of senior leadership, with the school losing two Principals in quick succession over the first sixth months of the Academy opening. 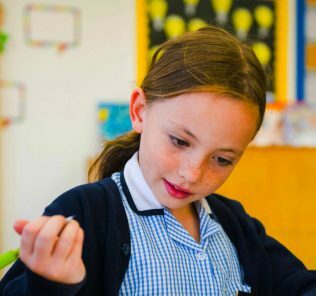 Aldar has stepped in quickly and we think the now phased opening to all-through provision until 2018 is a welcome recognition of the time it inevitably takes to bed in a new school successfully. Current Principal, Mrs Casey Cosgray, appointed in 2017, brings with her over 23 years of international education experience, latterly 8 years invested in her work as Elementary Principal at the Western Academy of Beijing, China. This followed more than eight years working for Dublin City Schools in the US where she led delivery of Curriculum and Elementary Education, overseeing teaching quality and operations of 12 elementary schools. Mrs Cosgray holds Bachelor and Masters qualifications from Ohio State. One key inference to draw from this, and unlike many Principals in the UAE, is Mrs Cosgray’s historic commitment to her current roles. Feedback has thus far been limited, but outstanding. What we have here is a rare school focused on a single, very attractive core curriculum proposition – delivering a genuine, all through American education strengthened with the outstanding university pre-qualification Advanced Placement. There is no Post-16 muddle here with alternative IB, or indeed A’ Level, graduating streams. We must add to this Aldar Academies proven – and quite extraordinarily accomplished, ability deliver ADEC Outstanding schools. This is no mean feat: ADEC demands are very considerable and it awards Outstanding School status very rarely and deliberately. What this means is that we have a school with real, quantifiable and historically benchmarked potential. 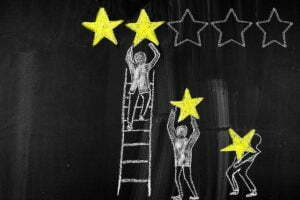 It is too early days for us to make an unqualified recommendation. West Yas needs the time and space to bed in all-through provision. There is everything here for a remarkable, very rare, pure-flow American curriculum school in the years to come – and one with all the benefits of inclusion, commitment to local context and languages (as valuable for international families as local ones in our view) – and outstanding investment in faculty and leadership that Aldar delivers as a matter of course in its DNA. It’s an intoxicating and inspirational mix. Prospective parents should note that as a school in phased launch our scoring is predictive based on independent whichschooladvisor data, ADEC scoring, published school information, a calculation of performance based on the founding school organisation, historic delivery and management, launch inspections and the assumption that actual facility and curriculum delivery will meet or exceed published planning.